Printing prices have been reduced, and color printing is now available on 2nd Floor in Information Commons West. UI students will no longer receive $10/credit per semester for printing, and the price of printing has been reduced as of August 14, 2017. All UI faculty/staff/student printing will be charged to your U(niversity)-Bill. Guests must continue to purchase printkeys in order to print. Black and white printouts will be .03/side (was .05). Color printouts will be .15/side (was .50). Color prints single-sided as default setting. A new combination color and black and white printer was installed in the West Commons this summer. 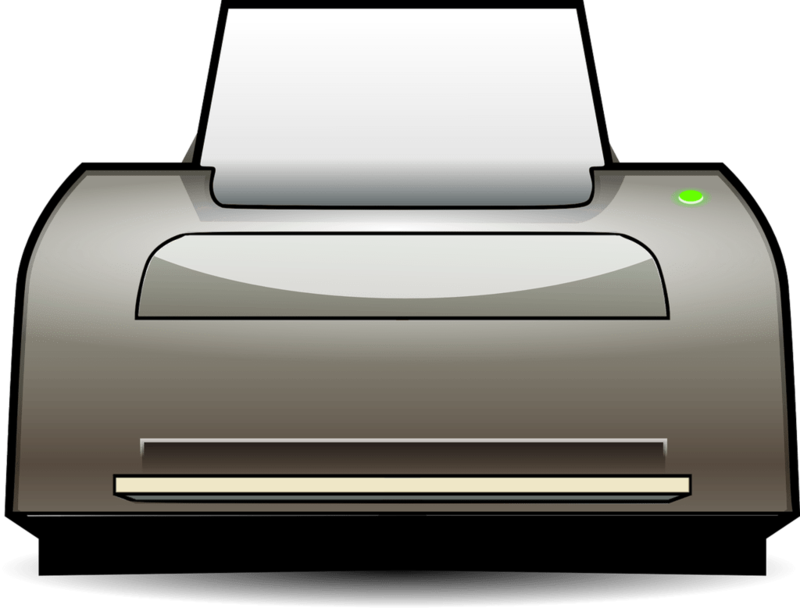 If you would like to print in color, please select ITC-Color for your printer. 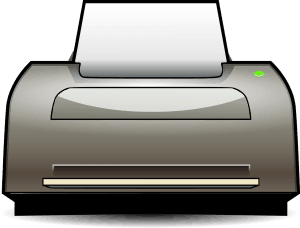 You can also send jobs to campus printers from your own device or home by using Web Print.